Dogtra have a couple of dog tracking collar systems available. Specifically, they have the Pathfinder and Pathfinder TRX models. 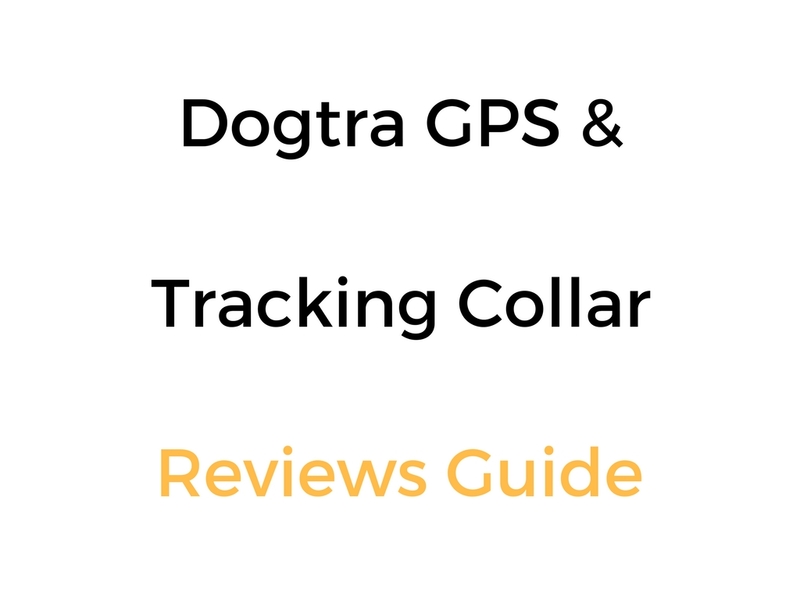 In this Dogtra GPS & Tracking Collar Reviews Guide, we’ve summarised each of those models by listing their main features, and also linked you to detailed individual reviews of each. It should make it very easy for you to see which model best suits your needs. Let’s check them both out! The Pathfinder app gives you access to Google Maps™ with satellite and terrain views and the ability to track up to 21 dogs or hunters, share locations, playback data and create customizable Geo-Fence alerts. It is a GPS tracking collar system intended for most working, hunting and competitive situations.